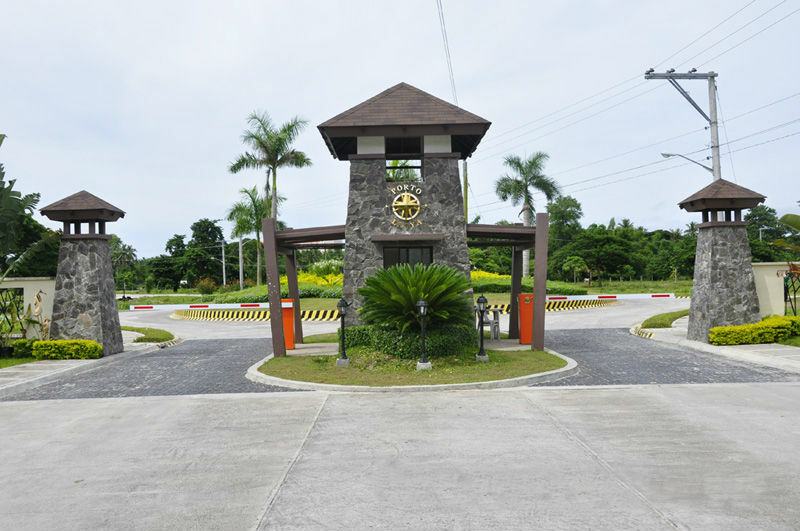 Located along the white sand shore of Laiya, San Juan, Batangas, is Porto Laiya is an exclusive beach resort & residential community that provides an alternative from the rigorous day to day routine of city living and promises a vigorous and youthful lifestyle that you can only discover in seaside living. 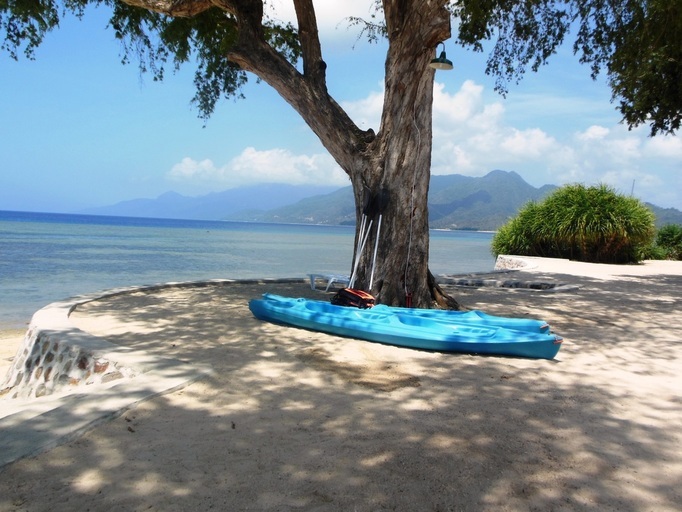 With a variety of water sports and resort facilities, complimented by a beach club with full service, your day will always be filled with precious moments with your family and friends. 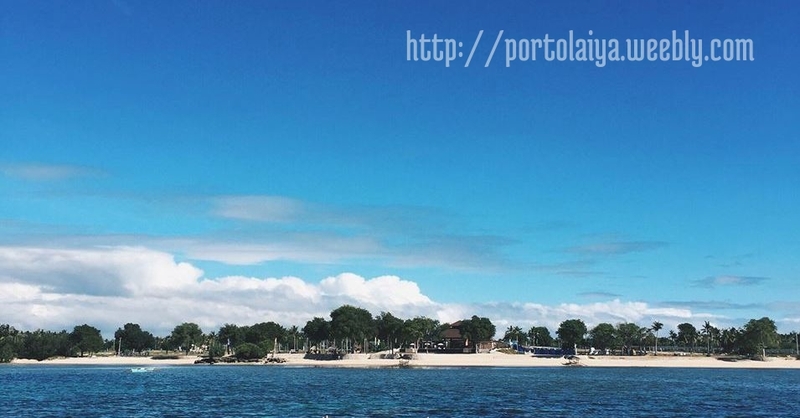 ​PORTO LAIYA IS EXCLUSIVELY FOR LOT OWNERS AND THEIR GUESTS. WE DO NOT HAVE A HOTEL NOR COTTAGES. WE ARE NOT OPEN TO THE PUBLIC. SHOULD YOU WISH TO VIEW OUR AVAILABLE RESIDENTIAL LOTS,, PLEASE FILL UP THE FORM. 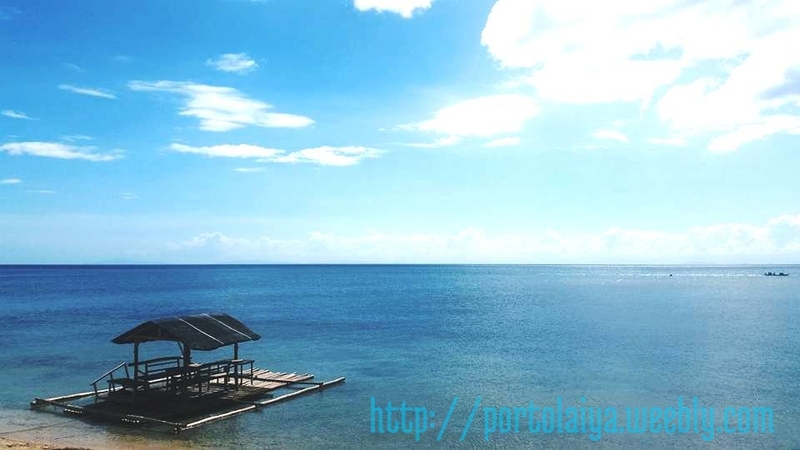 Porto Laiya is located at Barangay Laiya Ibabao, San Juan, Batangas, Philippines. Laiya is very popular destination for professional anglers and the favorite catch is the Dorado (Mahi-mahi or Dolphinfish). There are also a variety of Lapu-Lapu, Maya-maya and other popular local fishes that can be caught by amateur anglers. The details shown herein are intended to give an overview of the project, and as such are not to be relied upon as statements of fact. Although carefully prepared, these are still subject to change without prior notice and do not constitute an offer or part of a contract.